Monday 9:30 a.m. - 5:30 p.m.
Tuesday 9:30 a.m. - 5:30 p.m.
Wednesday 9:30 a.m. - 5:30 p.m.
Thursday 9:30 a.m. - 5:30 p.m.
Friday 9:30 a.m. - 4 p.m.
Calendars, DIY hours, and classes are listed below in the drop down menus. Explore your creative side, try something new, or increase your skills! The Arts and Crafts Center serves to enhance the overall quality of life by providing the Redstone community with activities that promote learning, creativity, skill development, stress relief, and general well-being. 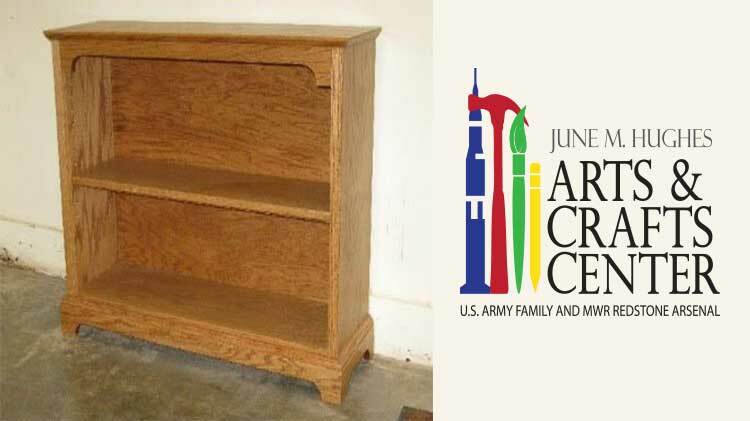 For military and civilians with gate access, the Arts and Crafts Center provides self-development opportunities for those interested in creative pursuits. 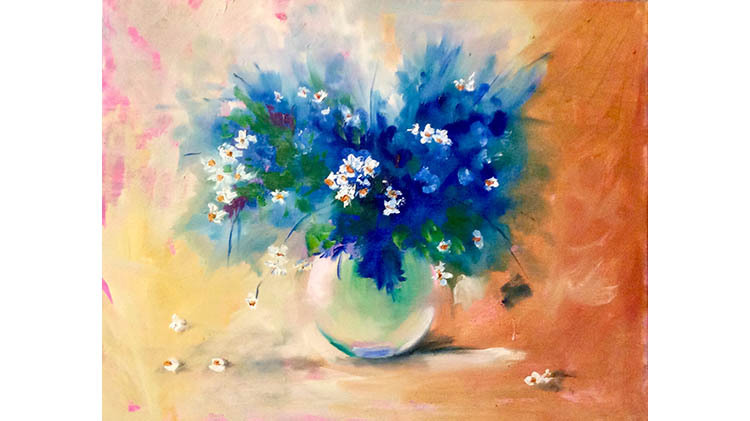 Classes are offered in art, woodworking, digital photography, Photoshop, framing, sewing, quilting, and to help you find your inner Picasso, “Brushstrokes Uncorked” is a monthly event. Pre-registration is required for all classes. Note: To participate in the Woodshop and Framing Do-It- Yourself and use the equipment, you must be Safety Certified and 16 years and older. There is a free walk though saftey class for experianced woodworkers and a Fundamental of Woodworking class for those who would like to learn woodworking. Those who would like to learn framing will need to take the one day class, offered each month. Call for more information at 256-876-7951. Once wood shop/framing certified, you may use the facilities on the do-it-yourself days. See below in drop down menu for DIY Hours. The center also delights customers by offering reasonably priced retail products and services in custom framing, engraving, graphic reproduction, and custom woodworking. All items are created based on the customer’s specifications. A deposit is required in advance when you place an order in any department. 1. Promotional services: engraved and graphically reproduced commemorative and special event merchandise, trophies, wine glasses, yetis, t-shirts,steins, personalized mugs, and pen and pencil sets. See Promotional Services below for gift ideas. 2. Custom framing: art work, pictures, posters, framed certificates, diplomas, coins, and shadow boxes. 3. 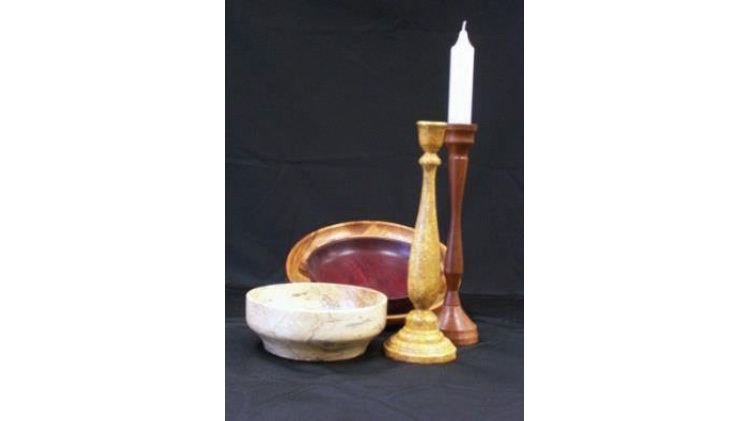 Fine handmade woodworking: command boards, plaques, flag cases, coin display racks, and pen and pencil sets. 4. Personalized Embroidery on your own items. Bring us your item and we can monogram or add a name to your item. We can do shirts, hats, bags, blankets and more. To view the classes click on the Calendar on the bar tab and click on the class you are interested in. There you will see pictures. When you choose more... You will see the description of the class and the prices. You can scroll using the < > key beside the month to see next months classes. Full Payment is due at the time you sign up for the class. 100% REFUND: 10 days or more before the first class session. 50% REFUND: within 5-9 days before the first class session. NO REFUND: 4 days or less before the first class session. Occasionally there are circumstances or emergencies. These situations will be addressed on the case-by-case basis by management. Under-enrolled classes are subject to cancelation. In the event a class is canceled, students can receive a full refund OR apply their registration fee to the cost of another class. The open art studio is a do-it-yourself (DIY) and available to anyone who has access to the Arsenal. You can paint, draw, sculpt, scrapbook, Zentangle or just create a masterpiece. This is a great way to relax, have fun with your kids, be creative, learn new skills, or just relieve stress. The cost to use the studio is $5 per hour which includes everything except canvases. You may purchase them here or bring your own. You may use the studio Monday - Friday 10:00 am - 4:00 pm. The Woodshop offers custom services, from shadow boxes, plaques, stands, coin inserts, coin boxes, command boards, signs and more. Come in during business hours for a free quote today. Individuals with gate access can bring their own wood and/or projects and use the arsenal's woodshop and woodworking tools (after certification). The cost of DIY is $10 per hour, $1 a minute for the planer and planer sander, .50 cents a day for storage. A woodshop specialist is on hand to assist. *Remember to participate in DIY and use the equipment, you must be Safety Certified and 16 years and older. 1. If you are already a woodworker, you may take our FREE one hour safety class. Call 256-876-7951 for next Free walk though saftey class. 2. If you are not a woodworker, you will need to take our Fundamental's Woodworking Class. 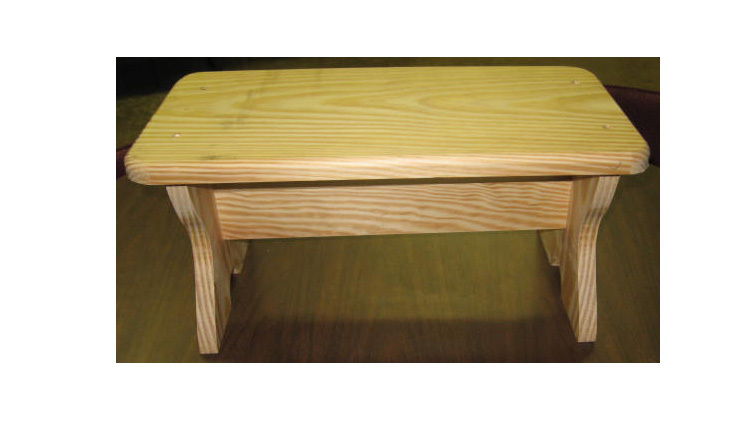 We will teach you the basics of woodworking and how to use the equipment while you make a functional step stool. The class is offered each month and cost $50. Call to reserve your spot today. We offer custom framing services for any of your framing needs – certificates, guidons, coins, posters, photos, paintings, diplomas, shadow boxes and more. We have hundreds of frames to choose from, ranging from simple metal or black to beautifully ornate, and conservation-quality mat boards in every color imaginable. We also offer canvas and needlework stretching, dry mounting, and frame repair. We use the Wizard 9000 computerized mat cutters for endless design possibilities. Come in for a free quote today. Monday – Thursday; 9:30 a.m - 5:30 p.m; Friday; 9:30 a.m. - 4:00 p.m. Cost – We are very comparable to local framing shops in the area. We do not charge tax. Individuals with gate access can bring their own pictures and/or projects and utilize the framing department’s tools (after certification class). The cost of DIY is $5 per hour, $5 for fit and finish (consumable supplies). DIY is by appointment, so call the office to schedule your work time. Framing Certification is one Saturday each month, $60 from 9 a.m.-2 p.m. You will learn the basics of framing and how to use the equipment. See the Arts and Crafts Center Calendar above to find out when the next Framing Certification Class is taking place. ENGRAVING AND AWARDS The Arts & Crafts Center offers full-service engraving for your recognition needs as well as high quality products with outstanding customer service. We have laser engraving or sublimation services. We have a variety of Eagles, plaques, flag cases, coin holders, mugs, personalized awards and gifts, name badges, military awards, holiday gifts, and more. Bring us your items and we can engrave those as well. Are you a frequent patron? If so, save with our DIY Usage Card!